I'm doing this post from my phone since I'm out and about with some friends! It won't be a full length post, but I'll give a few highlights. This week I sold CL stock and bought Apple, Intel, and Omega Healthcare. I sold CL at a gain, and am up $4 on Apple right now. I bought Apple because I figured the stock would go up with their earnings report. The Robinhood App updated. It now has a spot for information about the economy, your trades, and upcoming dividends. This was something missing from the app, a connection to the "outside" world. I like it for now, but hope it doesn't get too busy or overbearing. I'll do a more in-depth post on my weekly trades tomorrow, and a review on the Robinhood App update. I'm about half way done with the life-changing magic of tidying up by Marie Kondo. I should be able to finish it by/on Saturday. 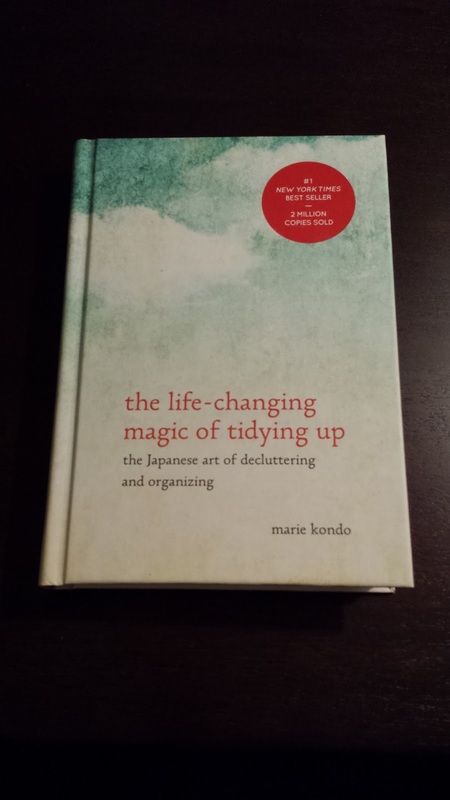 The book is bringing up ideas about minimizing, de-cluttering, and organizing that I haven't heard of before. I will plan on sharing this book with friends or family to help them improve their lives. There is a new update to the Robinhood App, so I'll include those updates tomorrow in my investing update post. Tomorrow's post will also talk about my trades for the week. As of right now, I'm up 12.04% since August. I could theoretically stop trading until next August, and still have a higher % return than my Roth IRA last year. I'm starting to notice my phone dragging. 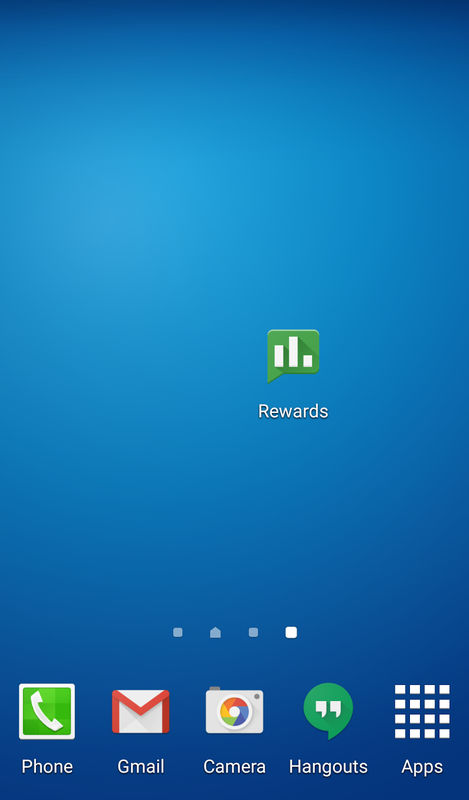 Also, I'm still not happy with any messaging service on Android. I think within 6 months I'll have a new phone, and I'm still torn between the Google Nexus 6P and the Apple iPhone 6S+. No major updates here, but I'm going to start using my reusable water bottle again. I'm stopped using it and I need to start using it again. I've been noticing a lot of plastic bottle waste by myself and others, and I need to lead by example. 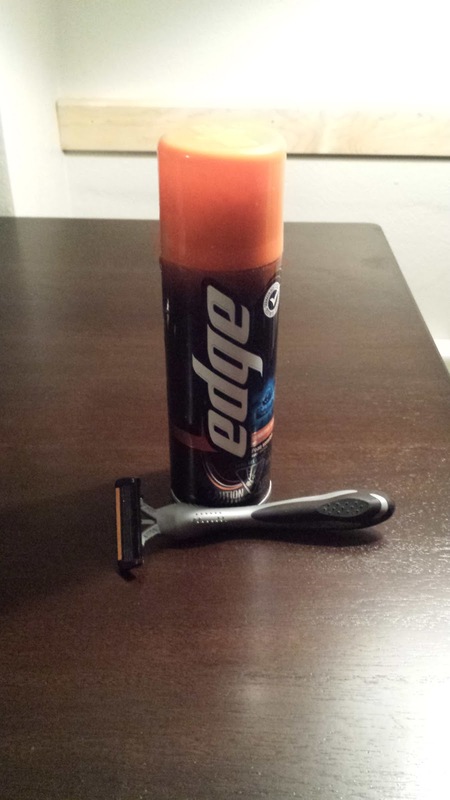 Also, No Shave November is starting soon. I talked about this in yesterday's post, and this is another way I'm conserving resources. I've been trying to follow a routine in the mornings when I wake up. Part of the routine involves drinking a glass of water, stretching, an eating an orange. It is nice having some structure in the morning, although I'm not disciplined to following it 100% yet. Also, it's starting to get cold in Minnesota, so the options for doing outside activities are getting smaller. I made an introductory post about the money I spent on food on the 14th of this month - (Money Spent on Food). It was eye opening to see how much money I was spending compared to a standard set by the USDA. I am going to spend this entire week tracking how money I spend on food. I calculated yesterday's and today's cost on food, see the chart below. So judging off of my food from Sunday, you may think that I don't care about Health. Monday isn't much better, but a little bit. My diet (diet meaning food that I eat, not the buzzword of diet), has slowly been changing, and it's currently a work in progress. I'm tracking $'s spent on food, $'s/meal, $'s day, for a few reasons. 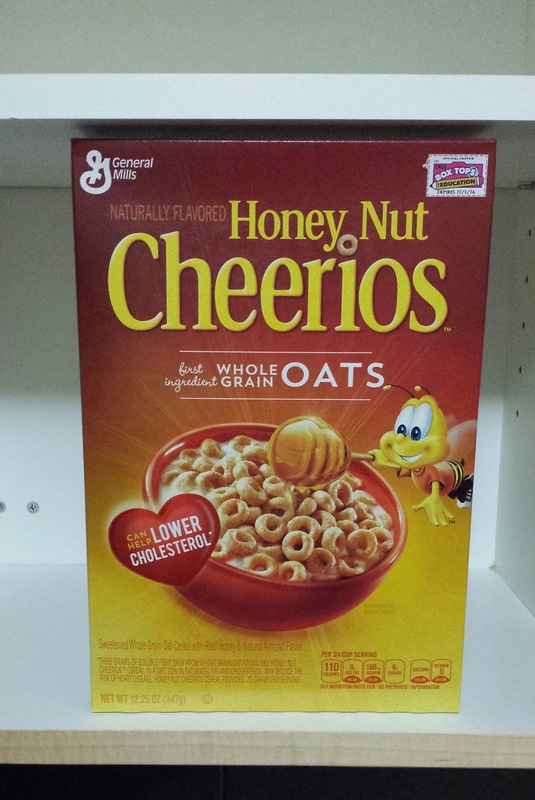 To become aware of my spending to stick closer to the standard by the USDA. I've been reading about recipes about slow cookers, and some of those sites/blogs have it broken down into $'s meal/portion. A close friend of mine is watching his spending on food, and it made me feel bad about how much money I was spending on food. It took some time to enter in my receipt from the grocery store, but it'll pay off if I'm able to come up with a system to consistently track this information. If I come up with a good system, I'll post about it. So in the past 2 days, the food that I've eaten has cost me $15.44. This leaves about $50 for the rest of the week to stay within the standard of $65 I set for myself (but haven't been monitoring until now). 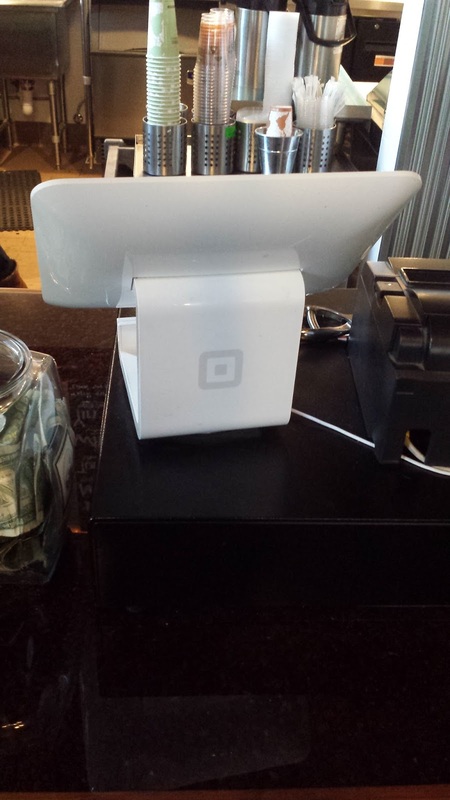 I went to a local coffee shop today and saw this Square Register. To understand what Square is, let's say I wanted to start my own dog-walking business. I walk my neighbor's dog every day for a week, and at the end of the week, my neighbor could pay me by credit card if I have a Square Reader for my smartphone or tablet. This is a device that goes into the headphone jack of your smartphone or tablet, and you're able to swipe a credit card through it and get paid. Now, if I charge my neighbor $5/day, and I walked the dog for 5 days, my neighbor would owe me $25. The net amount I would get after the transaction is $24.38. For every transaction that is swiped through Square, 2.75% of it goes to paying the Credit Card company, Square, and other thing, but I'm not sure what. 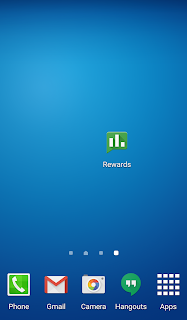 Looking through the website, www.squareup.com, it looks like there is some pretty good software with the app that can help people manage their business and take a deeper look at transactions. I've really only see these Square Registers at small/local shops so far. I'm not sure what the future brings for Square with Apple and Google introducing Apple Pay and Android Pay. Also, I'm not sure what the future holds for the Square Readers that read credit card magnetic strips. This is becoming obsolete technology, with the new credit card chip law coming out. Square does have a credit card chip reader, but it's not as "cute" as plugging the magnetic strip reader into your headphone jack. I will take safer technology over convenience though. If I was to start my own business, I would probably pursue using Square. The founder and CEO is Jack Dorsey, also the co-founder and CEO of Twitter. I respect Jack and have confidence in what he'll do with Twitter and Square. 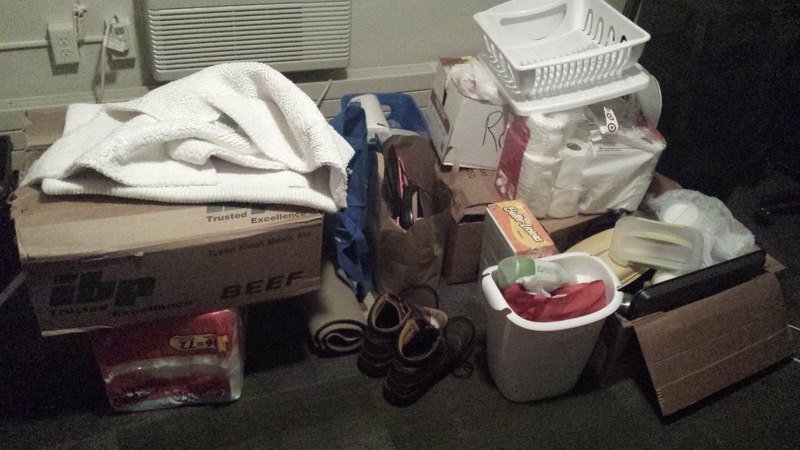 The picture to the left is a good chunk of the items I was able to fit in my vehicle and haul back with me to my apartment. I'm going to unpack these things slowly. I'm going to evaluate it's use for me and where it will go before unpacking it. My living room will look like a mess, but it'll be worth taking extra time to unpack the right way. I feel tired and somewhat drained from the long weekend of moving, getting rid of stuff, packing, and unpacking. My Minimalism Mission this week is to filter through all of these items. I probably won't get around to doing this until at least Wednesday, since I'm playing catch up from being gone this weekend. I don't want to view having stuff as a bad thing. I am happy to have more of my stuff in my apartment now. I brought my coffee maker, so I can start making coffee again in the mornings. I brought my dish drainer, which will help with dishes. I brought my winter jackets/coats since temperatures are cooling off. I did bring bring a lot of clothes back with me too. I have 55 shirts (shirts being an encompassing term of things I wear on my torso), and this number will go up by quite a bit after my next shirt inventory. I'm looking forward to filter through my stuff and taking inventory. I'm not looking forward to the shirt inventory, and I may donate some shirts before doing my inventory to hide how unnecessarily large my wardrobe is! Just kidding, I will be up front about how cluttered I am. I am leaning towards trying to capture dividends from the companies I have invested in. I might not do this with every stock I have, but I will with some. I will be receiving a dividend from AT&T (T) on November 2nd for $0.47. Since I have "captured" this dividend, I sold my 1 share of AT&T stock. I bought this 1 share for $32.30 and sold it for for $33.32. 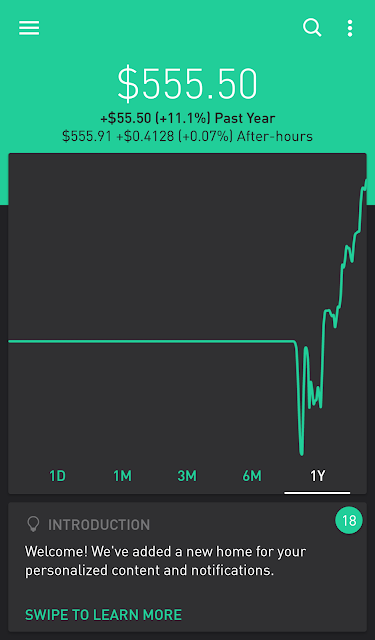 I did a limit sell for $33.32 because I wanted to gain a full $1.00 gain on the stock. 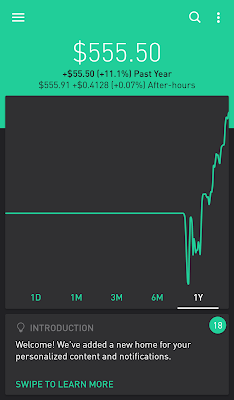 The Robinhood App doesn't charge commissions, but there is still a $0.01 or $0.02 fee for selling a stock. So $33.32 - $0.02 - $1.00 = $32.30. Between the gain from the stock and the dividend, I made/will make - $0.47 dividend + $1.00 gain = $1.47 total gain. My total gain divided by the initial stock of the price, $1.47/$32.30 = 4.55% gain. I'm happy with this return on investment. I have a few other dividends I've captured, and I will probably sell those stocks once their value rises above the price I bought them for. Yesterday and today I was very intentional about taking at least a 30 minute walk. This was one of my Missions this week, and I'm going to complete it. I also need to enjoy the weather before it gets snowy. This will be my first winter in Minnesota and I don't quite know what the weather will bring. Two years ago, I used to go out and just jog/run a majority of the nights of the week. It was probably around this time two years ago that I started decreasing how often I went out for runs/walks. I am reminded about this decrease in running from walking out at night in the cooler temperatures. I am viewing these walks as a stepping stone to build back up to running. While on my walk last night, I grabbed a few pretty leaves and am currently pressing them. 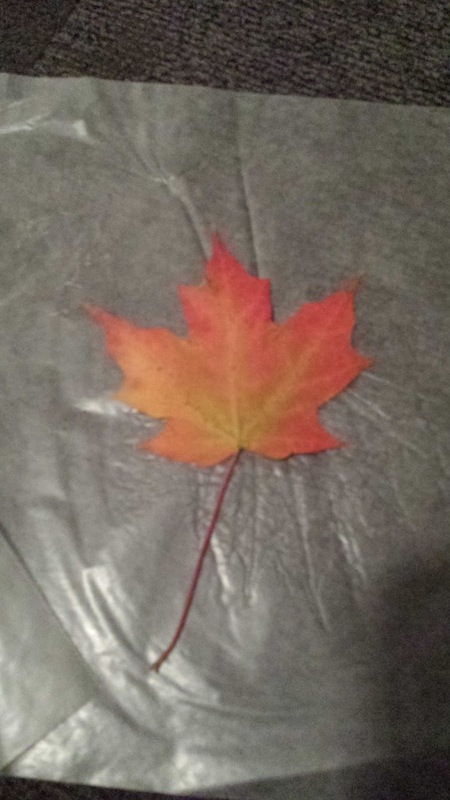 I'm not 100% sure what I'll do with them yet, but they'll be nice to look at in January when there are no leaves on the trees. My Mission this week is to walk every day, and I am considering making this a permanent Mission. It's a very basic Mission, and it'll just take budgeting/scheduling a time to do it every day. I was very optimistic about this week, even tweeting that I should complete at least 80% of these Missions, instead I failed 80% of the Missions this week. I will chalk this up to not being disciplined. Accomplished this mission. 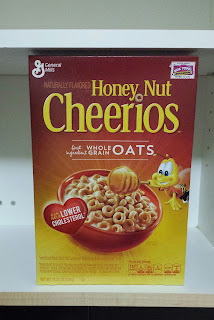 Bought 1 share of General Mills. I think there are parts of both that I like, and I can still find value in using both right now. I don't think this was a good Mission, as it was inhibiting to going about my life normally. Should I miss out on hanging out with friends because I didn't want to get a smoothie and throw the cup away afterwards? 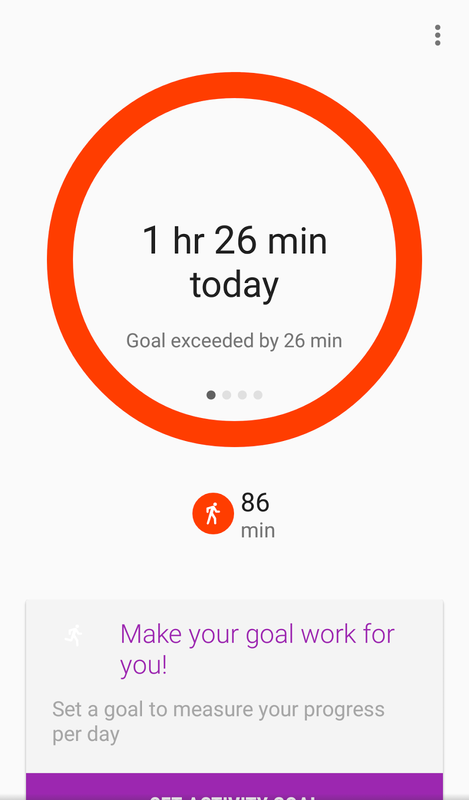 I did not walk "continuously" for 30 minutes every day this week. 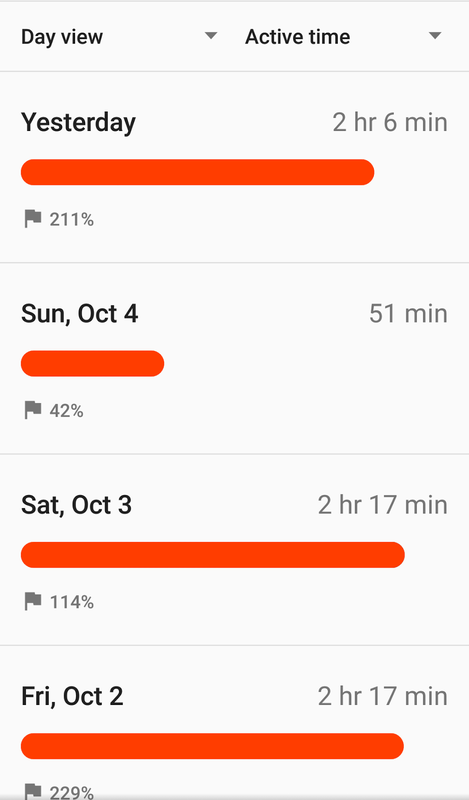 On a positive note, my time spent walking this past week ranged from 51 min on Sunday to 2 hours 35 minutes yesterday (Saturday). 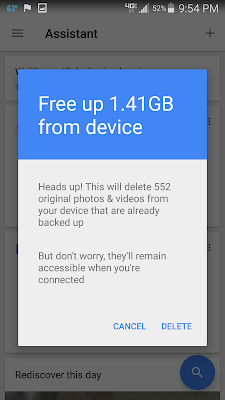 Back in June I bought a 64 gigabyte SD card for my phone. I have a Galaxy S4, and this model still allows for removable storage. Apple's iPhones do not have removable storage and the Samsung Galaxy models have started doing the same as Apple. I bought a SD card for my phone because I was running out of space with my small "16" gigabyte hard drive. I put the 16 in quotes because as you can see on the picture to my left, I actually only have 9.947 gigabytes of storage for my own personal usage, and even less if you count bloatware apps (Looking at you Verizon and Samsung). The past couple of days my phone notified me I was running out of space. 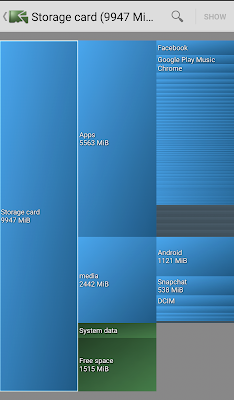 I wanted to see what is taking up space on my phone and in what quantities. 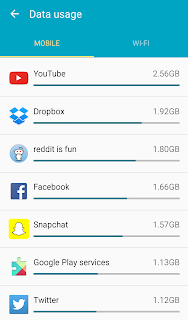 I downloaded an app called DiskUsage. Now anything that can scan your phone like this, I would be cautious with installing. 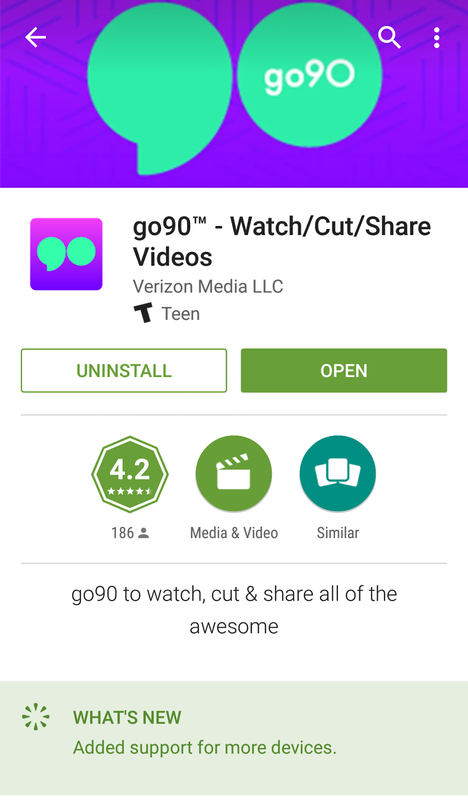 This app had over 1,000,000 downloads on the google play store, so I figured it was OK. You can see I have 5.56 gigabytes of apps and 2.4 gigabytes of media (pictures/video). I actually don't have a ton of apps left to remove on my phone, so I'm not going to clear much space there. I think I can make a decent amount of space with deleting pictures. I can delete the pictures saved on my phone once I make sure they're backed up on the cloud. 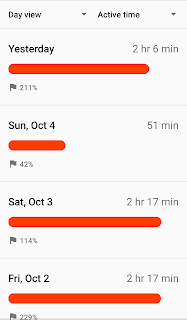 I like the DiskUsage app so far. It can scan my internal storage and my SD card storage. You can see that Facebook is my largest app, which I talked about deleting in yesterday's post. (Small update - my phone says I can move the Facebook app to my SD card, so I am going to do that for now. I'm still undecided about deleting the app). I don't know if I'll keep this app forever, or if I'll uninstall it once I get my phone storage under control. 3. Reduction of being a phone zombie. 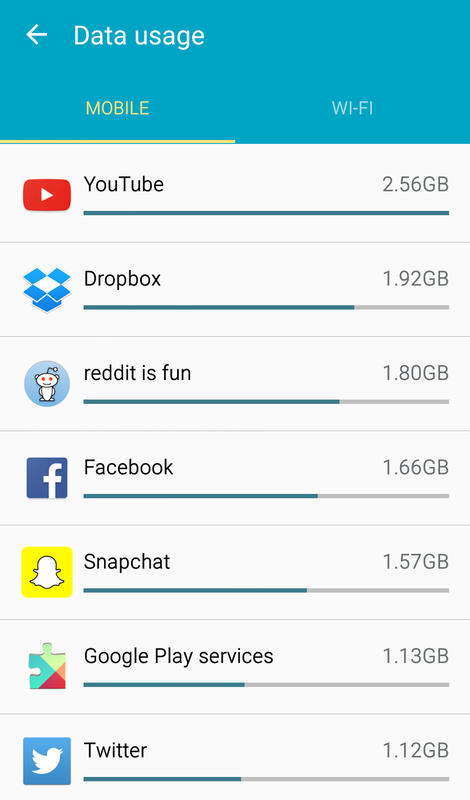 According to the app info on my phone, Facebook takes up 318 MB of storage on my phone. This the largest app on my phone. The next closest is Google Play Music app at 260 MB and the Google App at 109 MB. I don't know the exact frequency at which Facebook is updating the app, but I feel like it's every other day or every 3 days the app is getting an update. 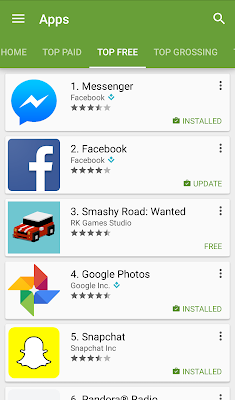 I appreciate apps being updated, but it's starting to get annoying. I'm working on not being a phone zombie. I feel if I deleted the Facebook app, this would reduce my time spent on my phone. I also think I would appreciate content more on Facebook if I was on a computer actually paying attention to it. Just like when I check my e-mail, I focus on e-mails better when sitting at a computer compared to checking it on my phone. Another reason for deleting the app is that content that my friends are sharing is turning into crap. Half of my news feed is just people sharing pictures from other pages/sites. Also, I've seen enough minion photos to last me a lifetime. I haven't fully made my decision yet if I'm going to delete it, but I have a lot of good reasons for doing so. I'm leaning towards deleting it, and I will give an update if I do. 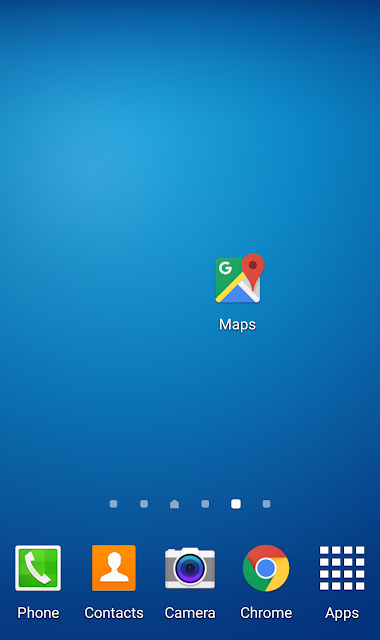 One app that is great and even plenty of iPhone owners use is Google Maps. There are plenty of great features on it, such as estimated time of arrivals and road congestion updates. I even noticed this weekend that when looking at my hotel on Google Maps, it shows the date that I have a reservation. I believe it synced because I had the reservation on Google Calendar. Google Maps us great because you don't have to pay for updates. I believe all of the mapping will be important for Google's self driving car.